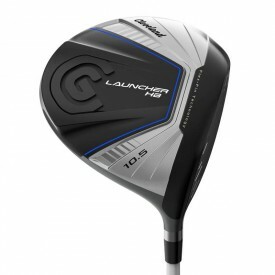 Cleveland golf is one of the top golf club brands used by professionals, from Woods, Hybrids, Irons, Wedges and Putters. It is no wonder they are a hit with many PGA pro players, including Hideki Matsuyama, J.B Holmes, Keegan Bradley and Graeme McDowell. 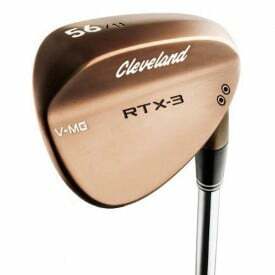 However, to get the very best out of Cleveland golf clubs, it is worth considering having your Cleveland club custom fitted. Here at Golfsupport, we can offer a one-on-one service in our fitting centre in store for the price of £35 (£20 if you decide to purchase the club directly from us), or using an interactive custom fitting service online, to cater for your preferences from the comfort of your own home. Every golfer should know that each player has their own, unique swing. It is a known fact that playing with a standard, off-the-shelf club can often hinder your game, by struggling with flight, over-hitting putts or lacking accuracy. Therefore, having a custom fit can help to resolve these problems by building a club around your unique style. When getting a custom fitted golf club in store, our experienced team will use up-to-date technology to analyse all areas of your game to ensure your clubs are customised in a way that helps to enhance every aspect of your golfing performance. 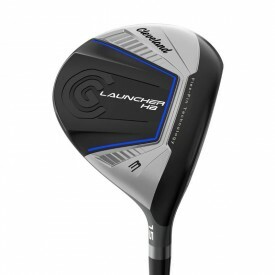 Our Cleveland specialists will find you the best head design and shaft for your new clubs and then optimise their loft, lie, weight, balance and grip to match your playing style. Custom fitting is all about putting together the ideal combination of fittings to match each individual’s style of play. To begin, the custom fitters learn about how you like to play by looking into the way you use your current wedges and putters and discover your strengths and weaknesses. From this, we carry out a detailed analysis of your playing technique using state of the art technology: GC2 Smart Camera System. The technology provides accurate data regarding all aspects of your game, including: impact speed, ball velocity, hitting distance, smash factor, launch angle, swing path, spin rates (back, side and total) and carry. 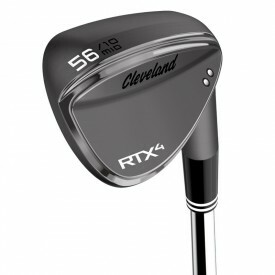 This enables our custom fitters with the necessary information to create your perfect Cleveland wedge and putter. When your custom fitting session comes to an end, you’ll receive a copy of the GC2 performance data to take away. This information can be useful when you want to buy customised clubs in the future. The GC2 Smart Camera System cleverly takes measurements of your ball flight at the most important time: at the club head impact and launch. This creates key performance indicators required to create clubs that match your style of play. 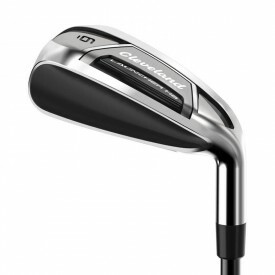 92% of customers who use the GC2 for their fitting say that their new clubs bring immediate benefits to their game. 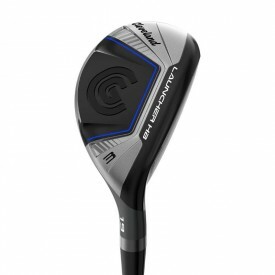 Therefore, it is understandable to see why it is used around the world and by touring professionals, and used by manufacturers such as Cleveland, TaylorMade, Cobra, Ping and Callaway. 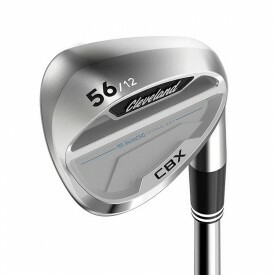 To properly custom fit your Cleveland clubs, we really need to see how you play with your current wedge and putter. Bringing them to the fitting gives us a fuller picture of how you normally play. Bring your favourite golf balls, too. As different balls perform in different ways, it will help us ensure that your custom fitted clubs work well with your preferred ball. What makes custom fitting at Golfsupport a truly unique is the people who carry it out. To guarantee expert service, you will be looked after by our highly-trained and experienced Cleveland fitter who is also a PGA professional. Our PGA professionals are passionate about improving your game and want you to be totally happy with your Cleveland clubs. Their all-inclusive knowledge ensures your new custom fit clubs will be a perfect match for your style of play. I’ve had customised drivers in the past but getting a customised Cleveland wedge was a first for me. What a difference it has made to my game. Hitting out of the turf is so much easier and much more accurate in terms of distance and accuracy. Great purchase. Can’t believe the difference between a custom fitted and a regular club. All the customisations just work so well together that the club feels like it’s part of you. I’ve seen a real improvement in my game since I started using it. Very impressed with the results. Thoroughly enjoyed the experience of getting a custom fit at Golfsupport. I always knew what was wrong with my swing but struggled to get better. My custom fitted clubs have helped me improve far more than the expensive lessons I paid for. Shaun – you’re a star! 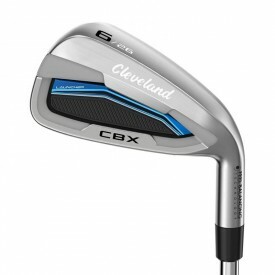 Contact us on 0844 324 6766 and book a Cleveland custom fitting today.